Naomi Klein spoke about climate debt, the tarsands, and the efforts of Arthur Manuel (Secwepemc) and Guujaaw (Haida) to challenge Canada's credit rating. She spoke in Toronto on February 25, 2010. Filmed by Rabble TV. Great to see this video posted here. You can see the entire lecture at http://rabble.ca/rabbletv. 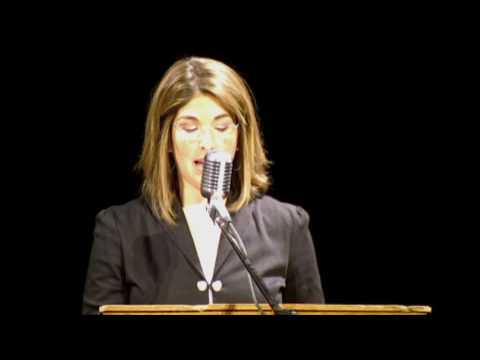 For background: Naomi Klein spoke at an event organized by the Canadian Centre for Policy Alternatives in Toronto last week. rabble.ca was the sponsor.